Enjoy unlimited access to Private doctors through face-to-face or telephone consultation 24 hours a day from your home or on the go! Request a Doctor, view their profile and track your Doctor real time in the palm of your hand. 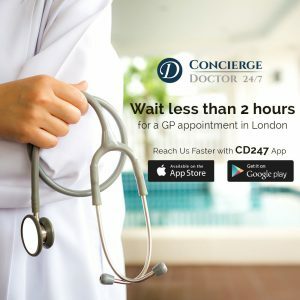 Download the CD247 mobile app today and book your first consultation from your smartphone.